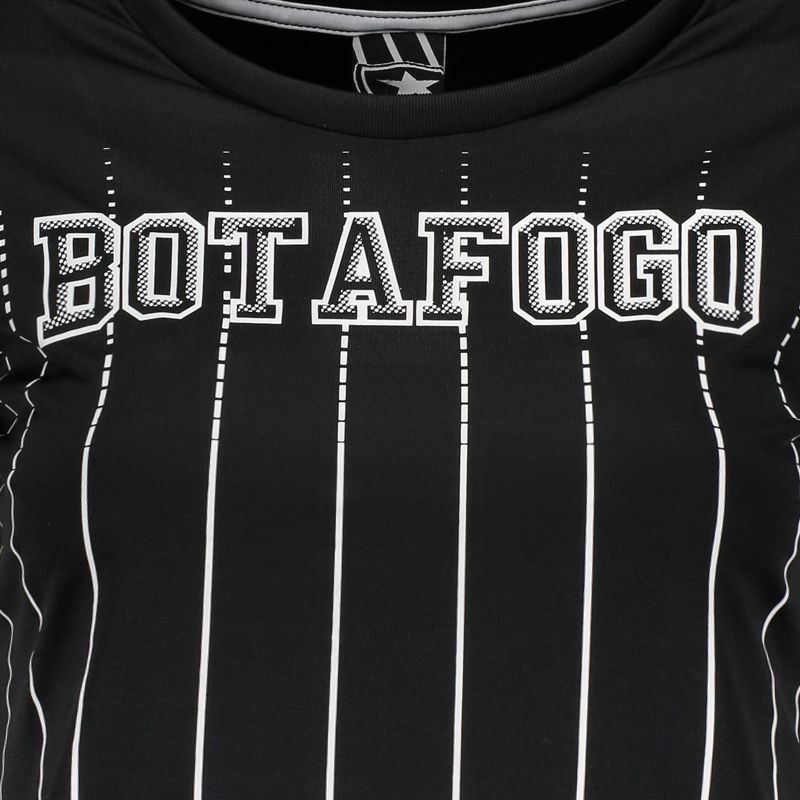 Designed for Glorioso fans, Botafogo Intus Women T-Shirt is ideal for use in games or day to day in comfort and style. The piece is made of breathable polyester, featuring lightweight fabric and excellent trim to the body. More info. 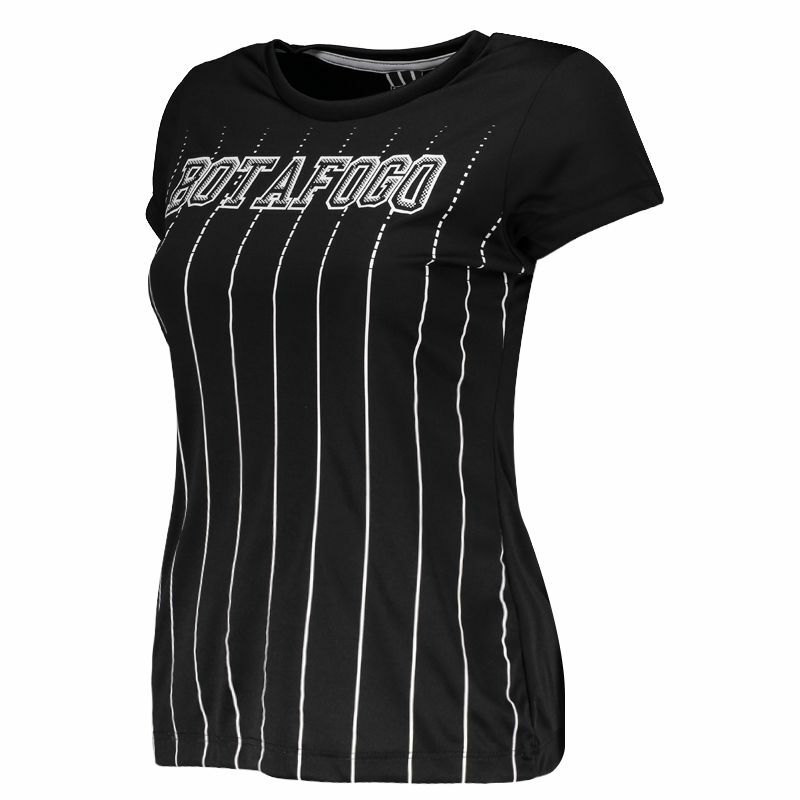 Designed for Glorioso fans, Botafogo Intus Women T-Shirt is ideal for use in games or day to day in comfort and style. 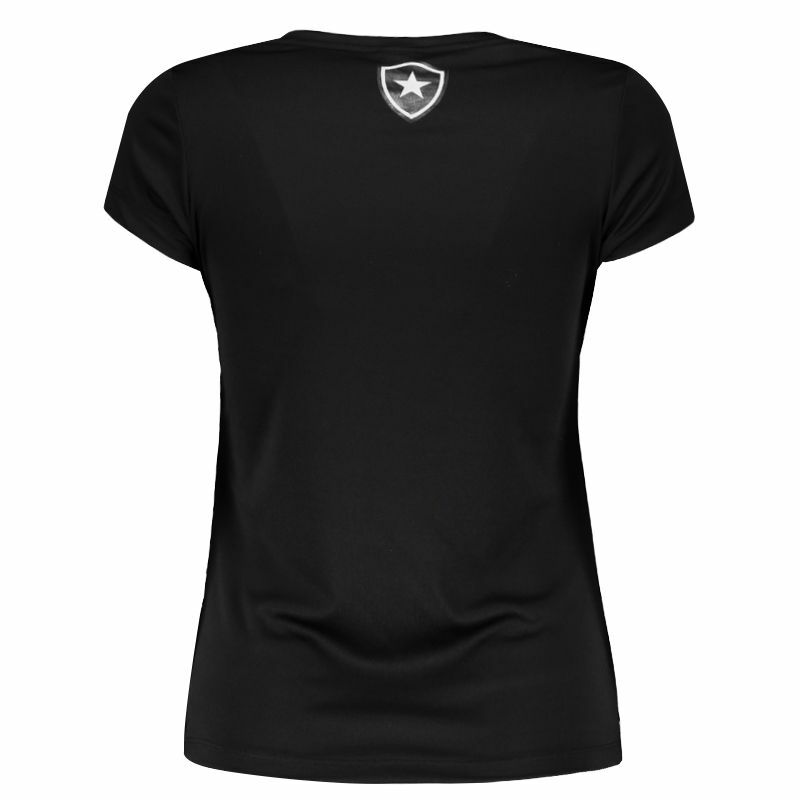 The piece is made of breathable polyester, featuring lightweight fabric and excellent trim to the body. Its design is predominantly black and in addition to bringing thin vertical stripes in white, has the name of the team stamped in prominence. In addition, it comes with the club badge stamped on the back, below the nape. Finally, its collar is crew neck and complementing the details, the sleeves are short. Get it now!